Last Date in Newcastle upon Tyne! Westlife The SSE Hydro, Glasgow, United Kingdom Cheapest in Glasgow! 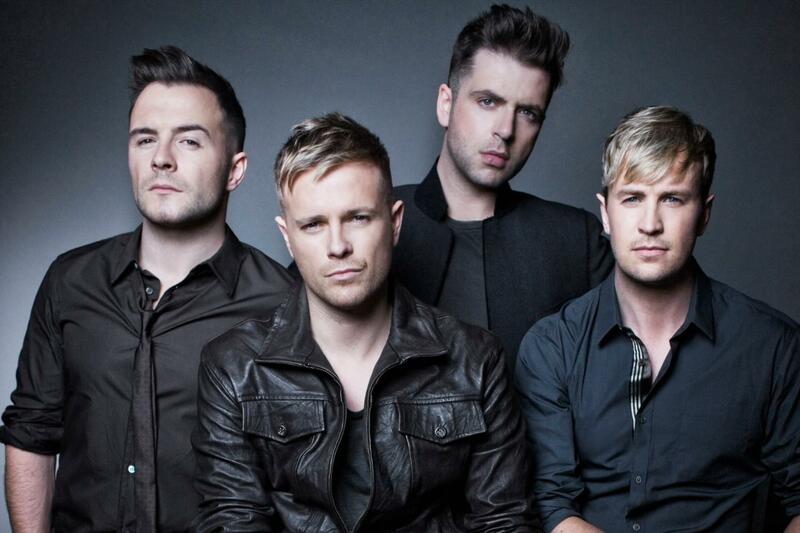 This event has the cheapest Westlife tickets in Glasgow available on our site. Westlife FlyDSA Arena (Formerly Sheffield Arena), Sheffield, United Kingdom Cheapest in Sheffield! This event has the cheapest Westlife tickets in Sheffield available on our site.